The Journal News reported on June 6, 2011, that New York State Police arrested 20 individuals in a weekend DWI sweep in Westchester County and Putnam County. The DWI arrests ranged from common law DWI to DWI under the influence of drugs. The individuals were charged in various localities of Croton-on-Hudson, Mount Pleasant, Peekskill, Southeast, Yonkers, Somers, Rye, and Mamaroneck. 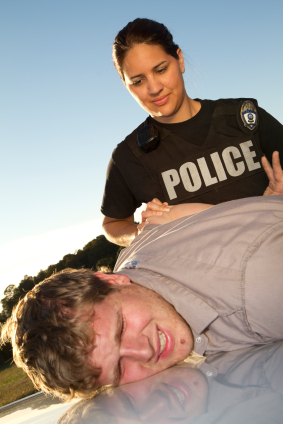 If you are charged with DWI, call our former prosecutor for a confidential consultation and see how we can defend you. About Our Firm: Villanueva & Sanchala, PLLC has represented hundreds of criminal defendants in Westchester County. The firm has a successful trial record. If you need an attorney, call them at 914-723-7900.